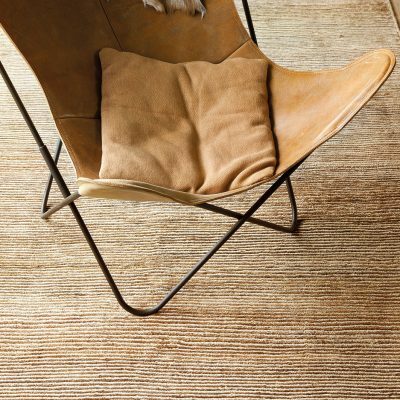 Wool Classics stock a number of collections of luxury carpet which are available for immediate installation. We manufacture the finest luxury carpet whether for your home or for commercial use in the hospitality market and our vast experience ensures that we only provide the most suitable products for each project we undertake. We source the finest yarns and raw materials to ensure our products out perform our competitors and retain that new look for as look as possible.